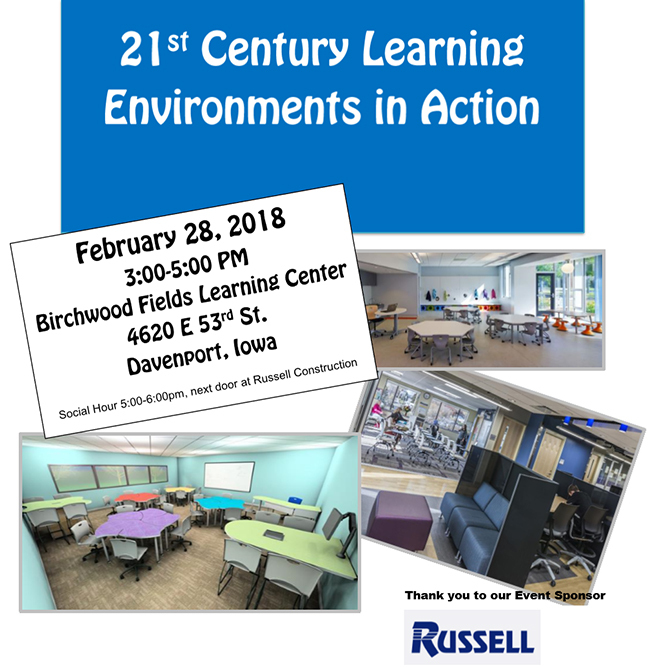 3:15 – 3:45 pm Presentation: 3 Classrooms are Flipped – What Happened? 3:45 – 4:05 pm Presentation: DCSD Tries to Go Solar – Again! Robin Randall, Kalyssa Worden – Legat Architects and Mike Maloney DCSD discusses enrollment patterns around the nation. Some are up and many are down. What’s going on? 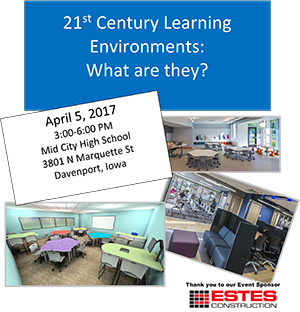 21st Century Learning Environments: What are they?